What is interesting is the apparent duality of harmony. Harmony is between two or more things, isn't it? So this precept make us responsible for harmony. 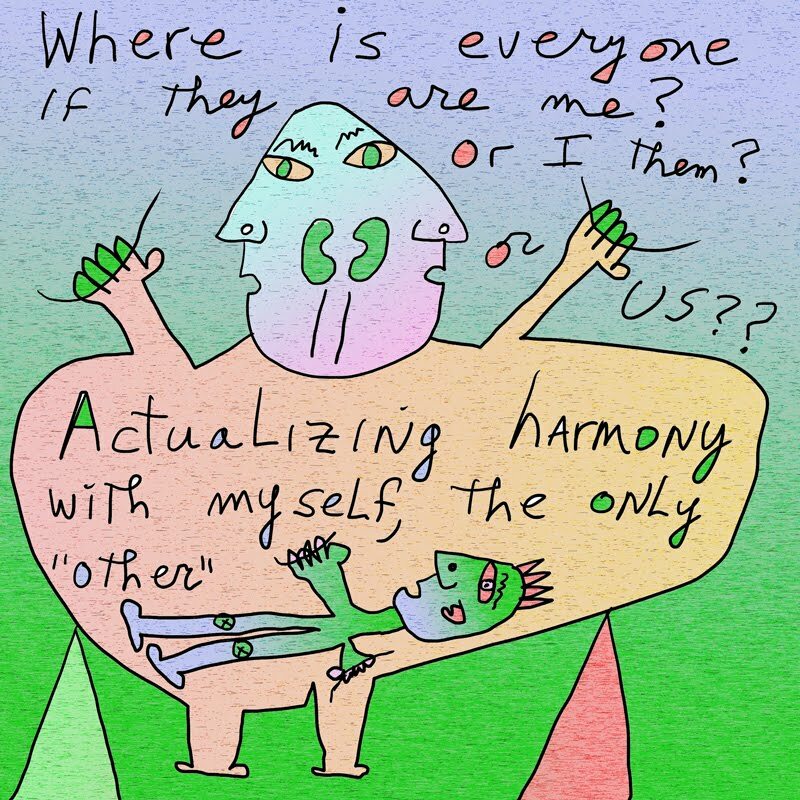 Does it mean we have to fix us to harmonize with the other? And yet, we are one. Does that make harmony impossible? Saturday the priest talked about how zazen (sitting) was both good for nothing and everything. It sure helps me to keep from being angry. I probably should be angry because we have a situation with a contractor at our house that has been going on too long and beyond budget. But I'm not angry. Maybe a little at myself for various mistakes I made. But we are getting close to this chapter in our life being over... I think. Maybe tomorrow. 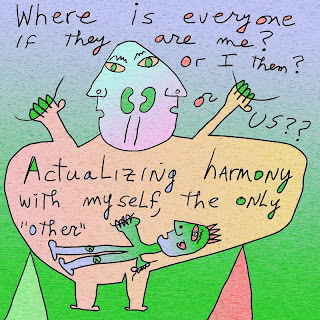 And then I can work on actualizing harmony. To achieve Harmony, yo must give your contractors an integrity scan, requires new GPS. H.